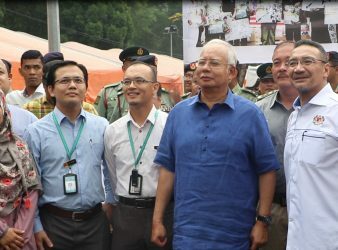 KUALA LUMPUR: The government of Malaysia will build a field hospital specially focused for babies. Cyberjaya, 6November 2017 – In celebration of Malaysia’s 60th Independence, MINI Malaysia is organizing the. 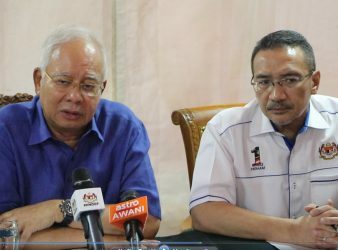 KUALA LUMPUR: In case of flood, it is the Federal Government’s responsibility and on humanitarian.